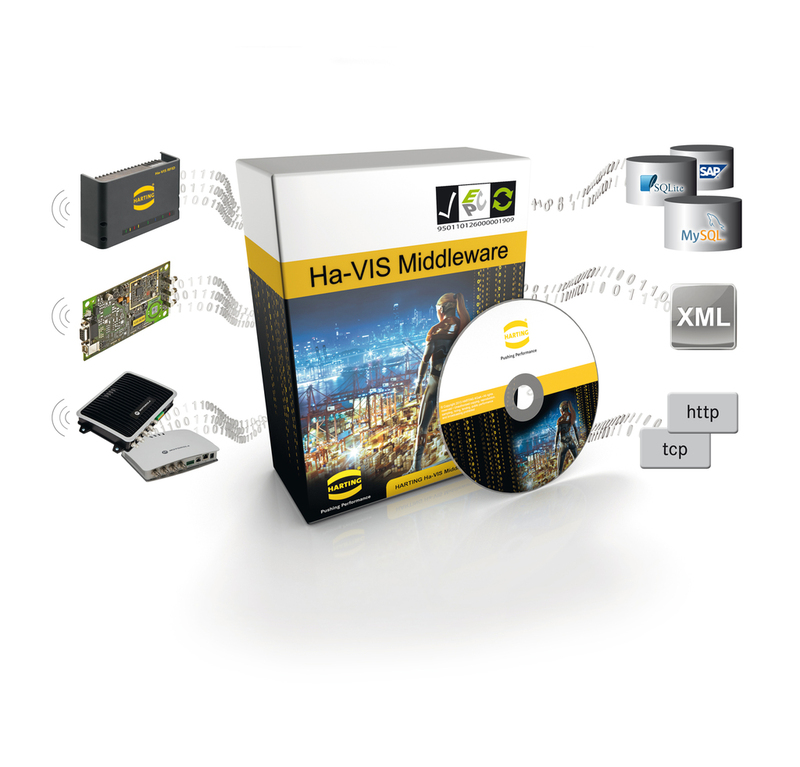 Ha-VIS Middleware from Harting offers easy and flexible integration of data from UHF RFID readers into production management systems. In August 2014, HARTING successfully fulfilled the official certification process of the GS1 EPCglobal open standard, making Ha-VIS Middleware the only European product on the market which allows users to implement UHF RFID into projects in a transparent, future-proof and reliably tested way. 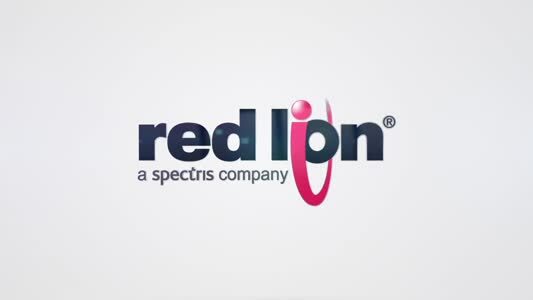 In addition to offering simple integration of various stationary UHF RFID readers, the system will collect all types of transponder information and will carry out filtering, grouping and aggregation of the collected data.